Alair Homes offers renovation services for both residential and commercial interests. Regardless of your space, you are going to find that this company can offer renovations that will meet your needs in spectacular fashion. Renovating your space can have many short-term and long-term benefits. However, you are only going to get those benefits if you are working with a company that brings a lot of experience and the best materials to the project. You can begin the process of working with Alair Homes by contacting them for a free estimate. From there, they will be able to give you a clear idea of what can be achieved. The work is only going to begin when you are ready to get started. Transparency is important when hiring contractors. That is why Alair Homes keeps their clients informed every step of the way, and they quickly address your questions and concerns as they come up. 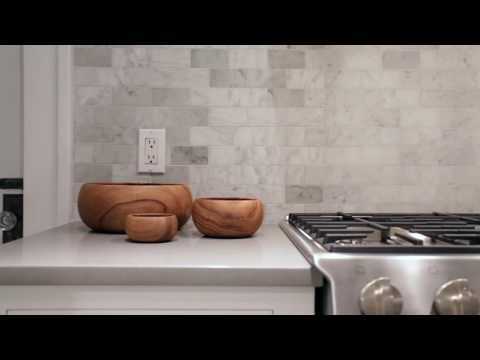 Alair Homes Vancouver: W 49th St Testimonial Video This renovation included the kitchen, two bathrooms, and the dining room in an older character home. 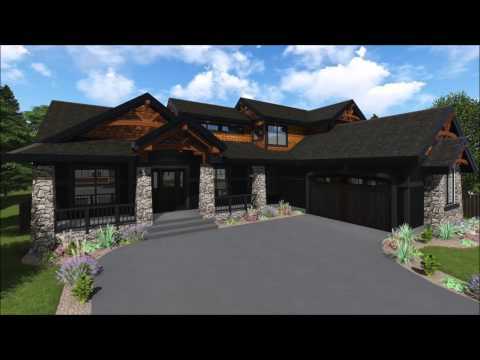 Alair Homes - Pelican View Lot 92 Rendering Video For more information, please visit http://www.alairhomes.ca/red-deer.